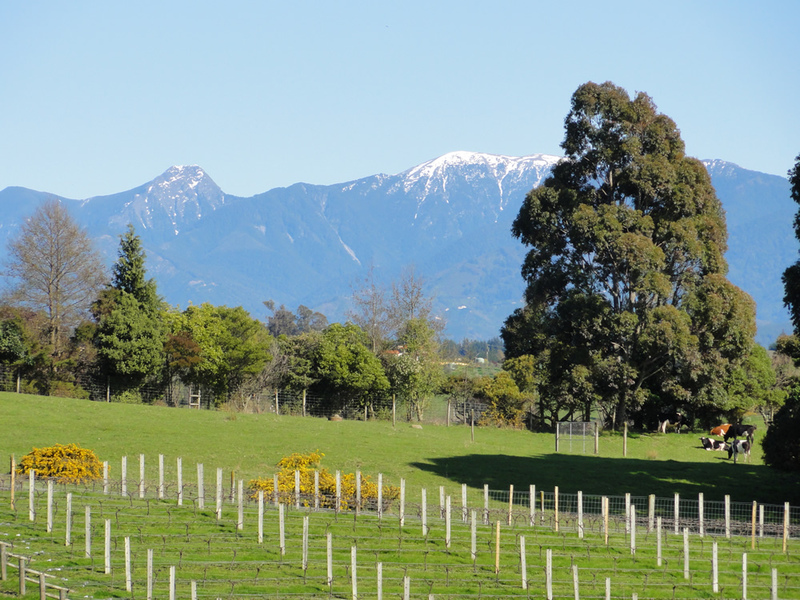 Book Today!Planning a special holiday in Nelson? Experience the tranquility of our accommodation. 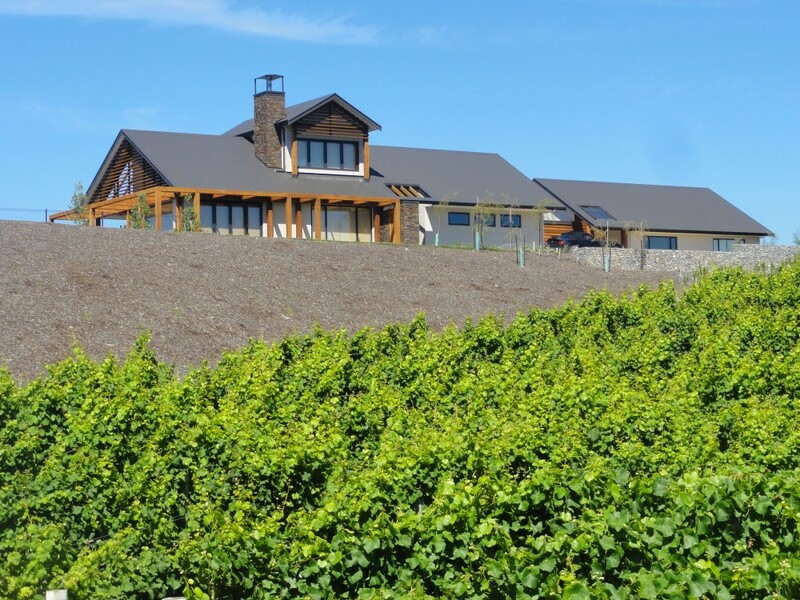 The accommodation of Pine Hill Lodge and the Pine Hill Serenity Vineyard are set amongst rows of vines and the undulating hills of Nelson’s Ruby Bay. Located halfway between the Nelson town centre and the Abel Tasman National Park, our lodging offers the ideal setting for relaxation. When you stay at Pine Hill Lodge, you will find a variety of activities, eateries and attractions nearby. Nelson is known as the sunshine capital of New Zealand, giving you the opportunity to enjoy a number of outdoor activities including cycling, bird watching, golfing, hiking, skydiving or exploring the nearby Abel Tasman and Kahurangi National Parks. Complete with comfortable bed, ensuite, full kitchenette with appliances and in-room audio visual entertainment, we believe the perfect getaway starts with the perfect room. 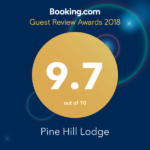 Pine Hill Lodge invites you to stay and enjoy one of our rooms and the peace and serenity our location offers. Relax and let us take care of everything for you. 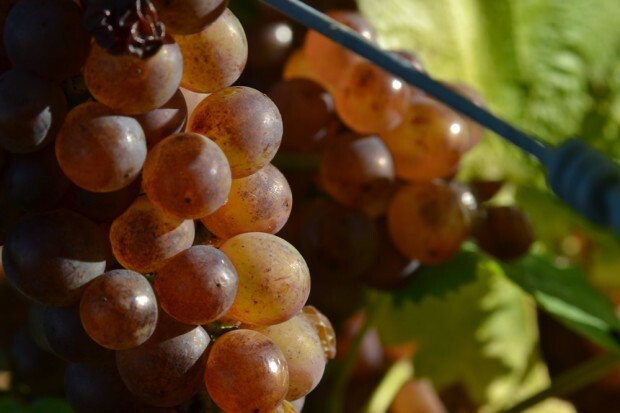 Make a booking with us or get in touch to find out how we can help make your trip to sunny Nelson as enjoyable, special and memorable as possible.